Despite the evil that still inhabited the human heart (Gen. 8:21), God chose to bless Noah and called him and his family to repopulate the earth. What does this indicate about God’s character? About his relationship with human beings? 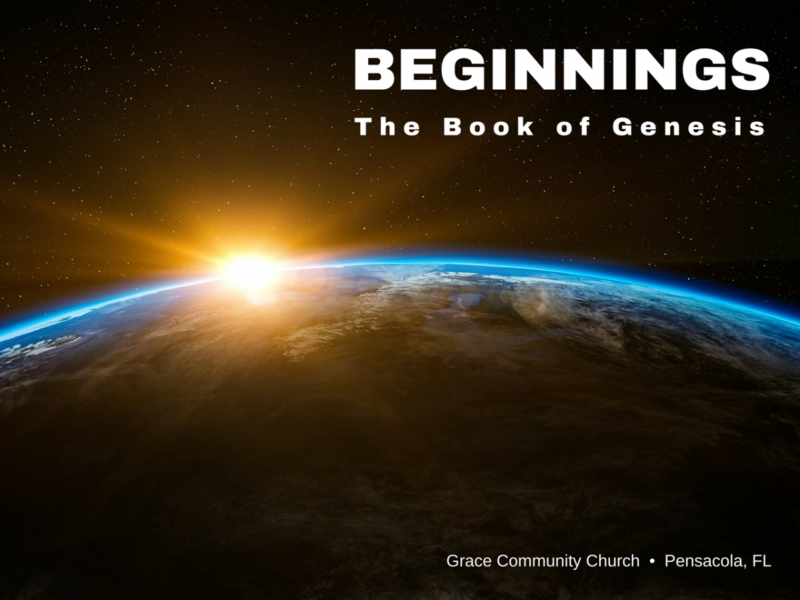 Do you see any similarities between Genesis 1-2 and Genesis 9? What changes have occurred? How are God’s grace and patience evident in Genesis 9? Have you ever looked up to a leader only to have that leader let you down in some way? How did that impact you? Why do you think Moses included this account of Noah’s drunkenness? What lessons can we learn from Noah’s stumble? What was it about Ham’s reaction to his father’s sin that resulted in his line being cursed by Noah? What was it about Shem and Japheth’s response that earned Noah’s blessing? Are there any principles we can draw from this story as we deal with our own failures and the failures of others?